Copyright 2019 Arizona Regional Multiple Listing Service, Inc. All rights reserved. 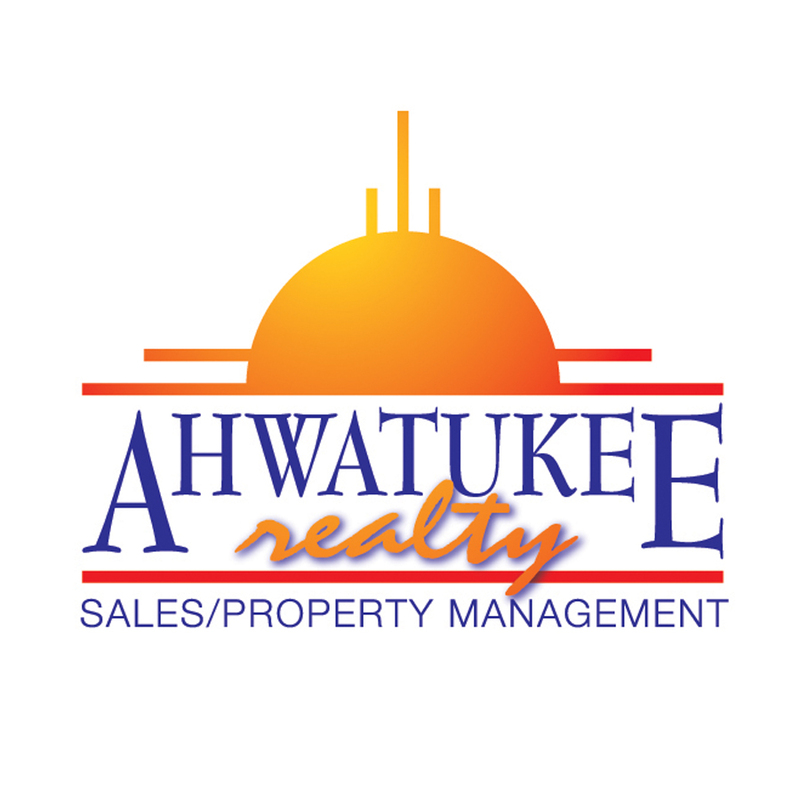 Indicates a property listed by a real estate brokerage other than Ahwatukee Realty & Property Management Inc. All information should be verified by the recipient and none is guaranteed as accurate by ARMLS. Last updated 04/19/2019 12:18 PM.